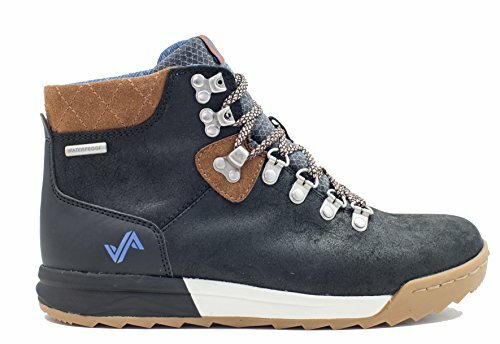 Premium waterproof leathers, rugged craftsmanship, molded EVA soles, and Peak-to-PavementTM traction elevate the Patch from classic tyrolean lace-up to durable all-terrain adventurer. HIKING ALL-WEATHER PERFORMANCE. A composite shank offers support on variable terrain, while Forsake's proprietary Peak-to-PavementTM outsole provides traction on the trail while outer lugs give you stability on the street. If you have any questions about this product by Forsake, contact us by completing and submitting the form below. If you are looking for a specif part number, please include it with your message.